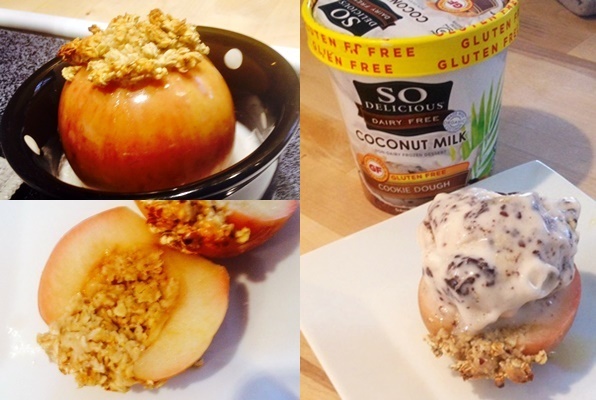 This recipe for cinnamon baked apples in coconut milk is an entry in our Spring Fling Dairy-Free Recipe Contest, created and submitted by Michelle Hendrickson. To qualify, the recipe includes Coconut Milk Beverage and optionally Coconut Milk Ice Cream (yes, cookie dough!!) by So Delicious Dairy Free. By ingredients, this recipe is dairy-free / non-dairy, egg-free, gluten-free, nut-free, peanut-free, soy-free, vegan, and vegetarian. These cinnamon baked apples are generally top food allergy-friendly. Wash apple. Cut a straight cut across bottom so it sits flat and doesn't roll around. Cut around the stem and hollow out where stem and seeds are. Take all seeds out. In a small bowl mix together oats, brown sugar, 3 tablespoons of coconut milk beverage plus the raw honey. Stuff the oat filling all into the apple. Put the apple stuffed into a single serve small baking dish. 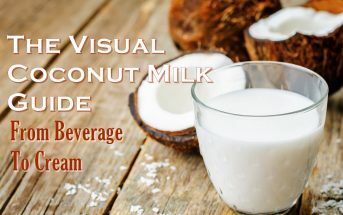 Pour remaining ¼ cup coconut milk beverage in the baking dish to help steam and flavor the apple. Sprinkle cinnamon on top. 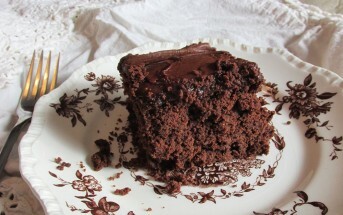 Bake for 20-30 minutes depending on the size of apple. When done take out and cut in half. Serve for breakfast or top with a scoop of dairy free ice cream to serve as dessert.